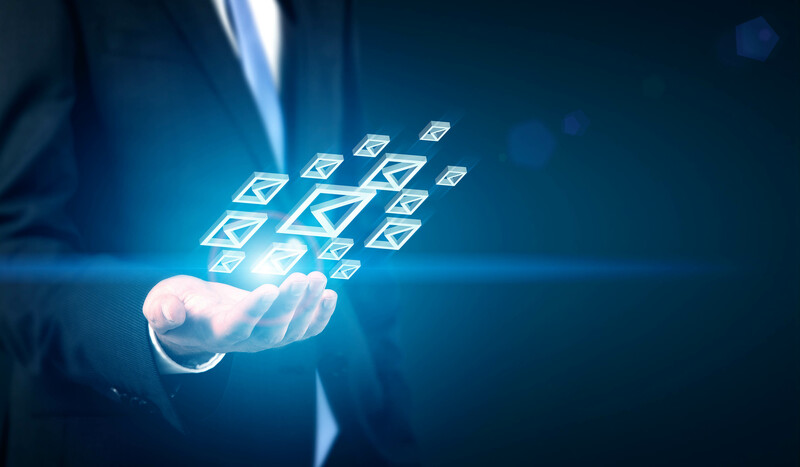 Reliable, secure email will give you peace of mind and allow your users to communicate and coordinate with each other. 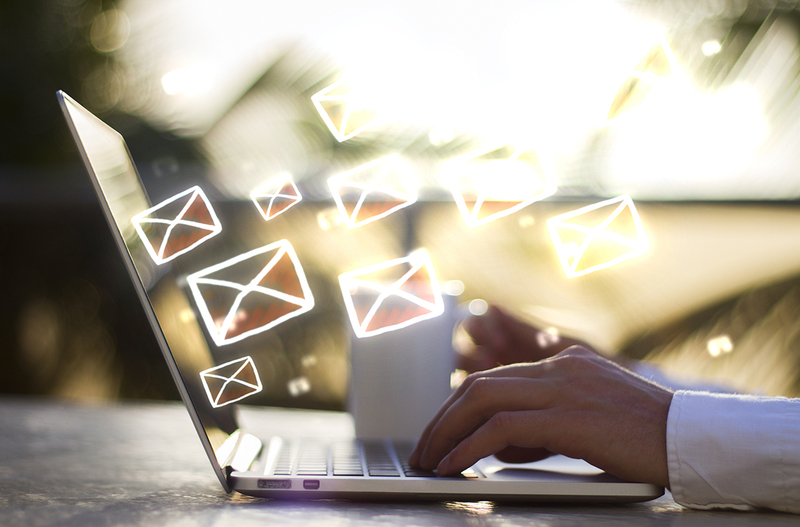 Emails may be used by your company to process orders, manage customers, and respond to escalations. Email can also keep track of user calendars, tasks, and contacts. Noverus has proven experience migrating clients from old email and calendaring systems to Office 365, a more robust, advanced email solution. From project inception, communication plan and implementation, and migration, Noverus will walk your company through each phase of the transition. Additionally, we offer training and support to your end users, post-migration. If your email system goes down, users may not be able to perform their job efficiently, and your company may miss opportunities. Therefore, Noverus can setup, configure, and manage your email servers. Noverus can also help you move your email to the cloud so that your email is flexible and is available from anywhere as long as you have an Internet connection.